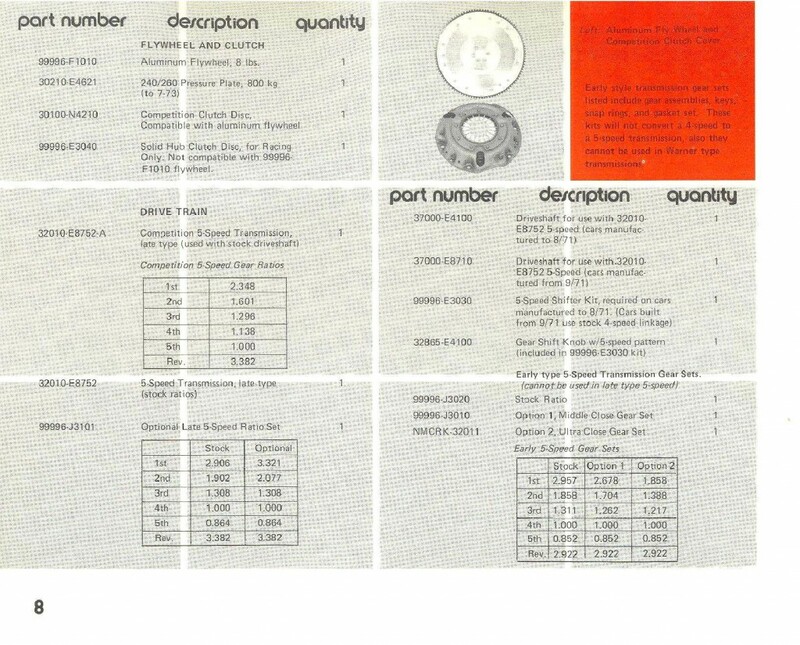 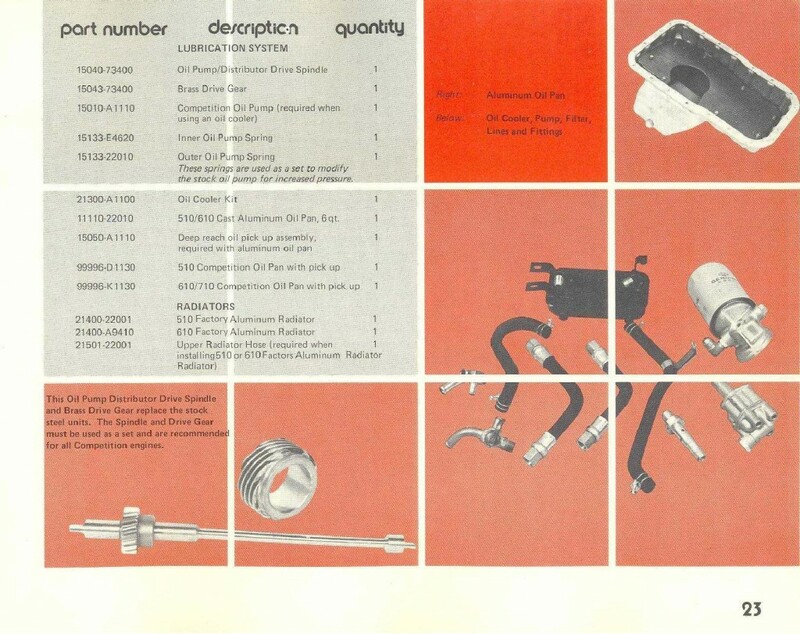 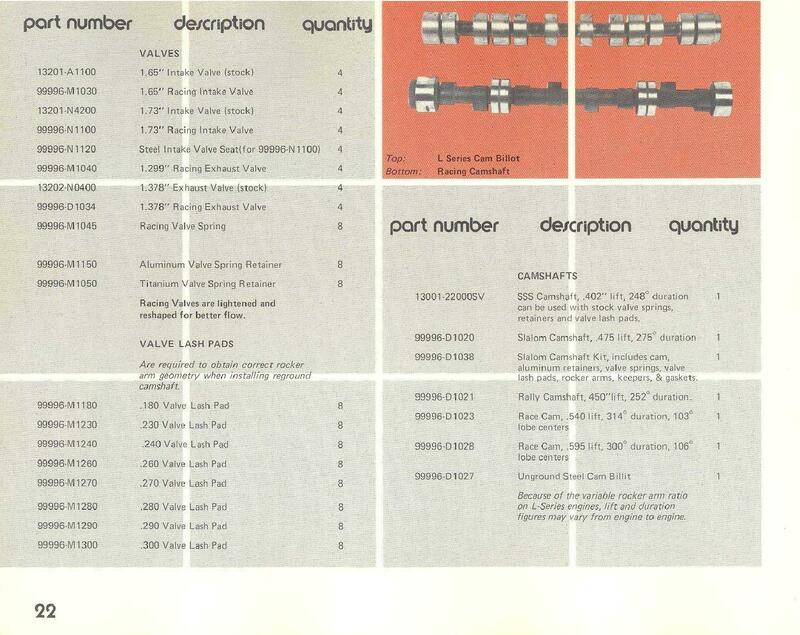 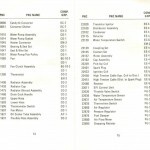 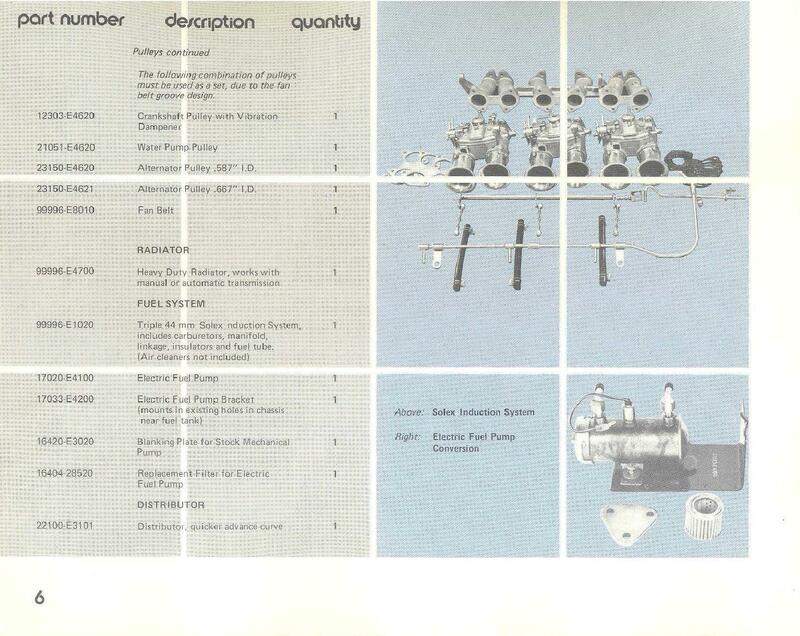 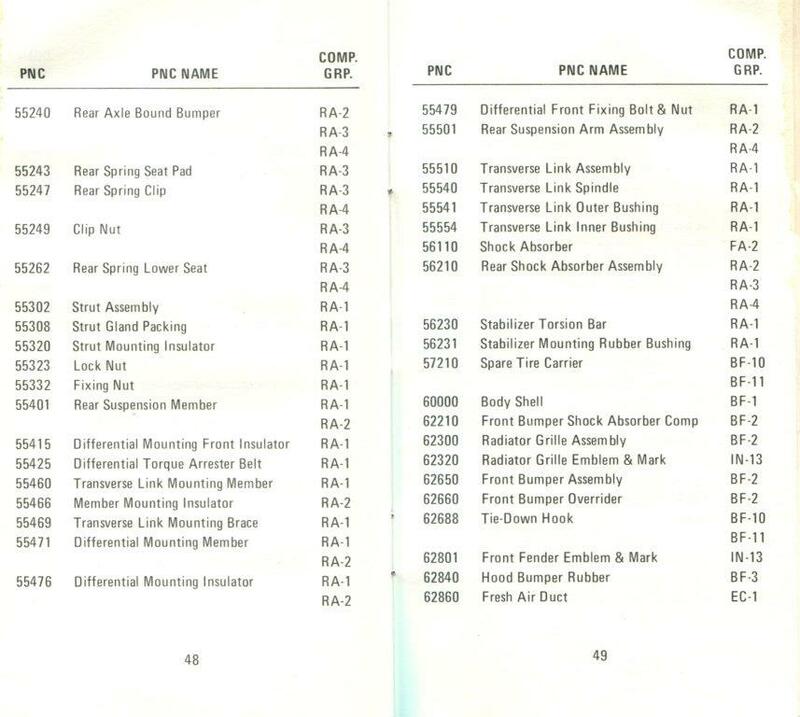 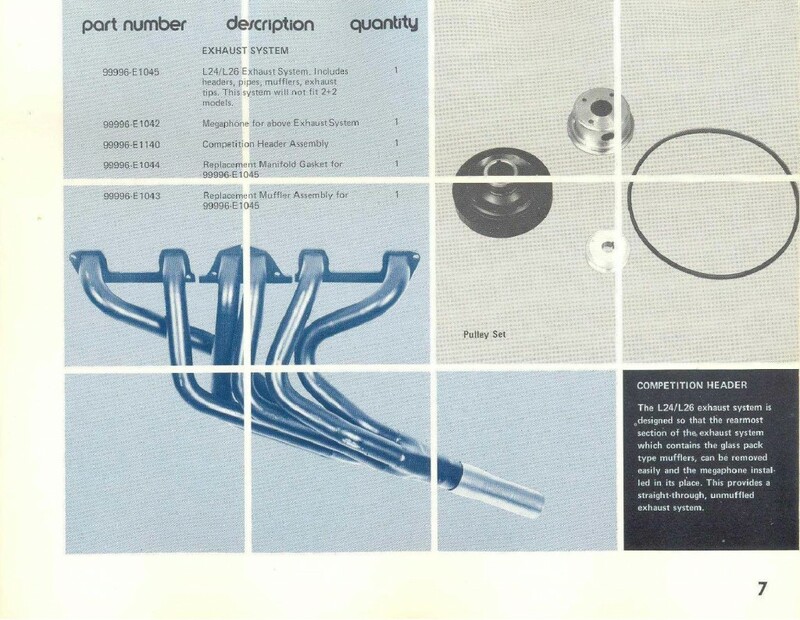 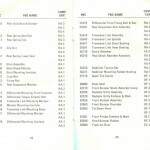 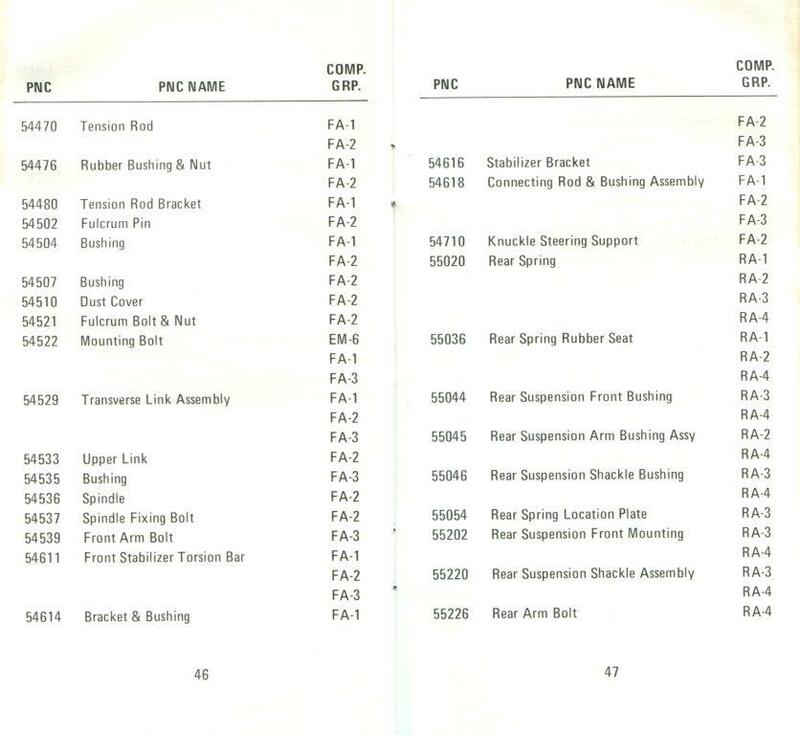 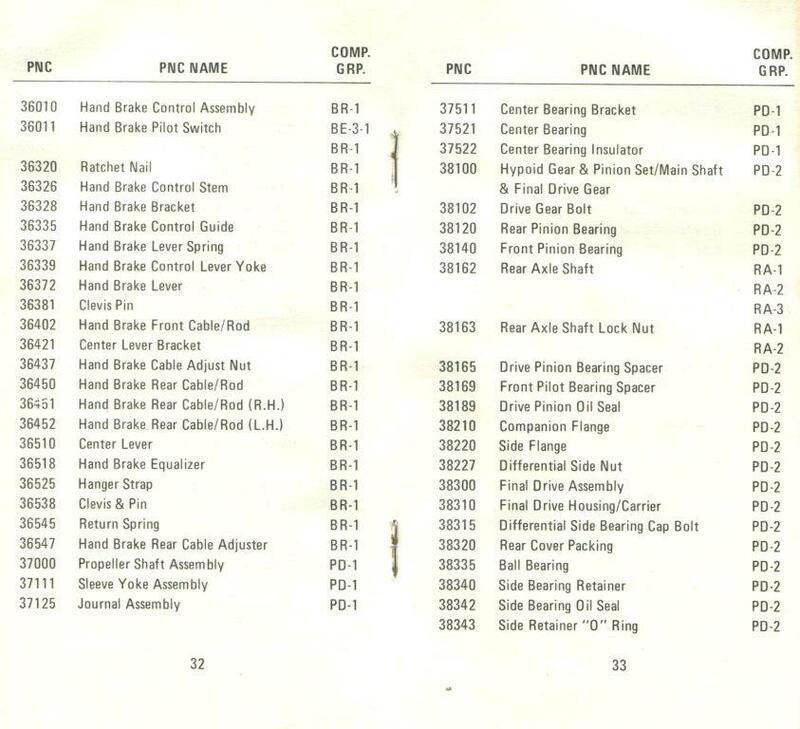 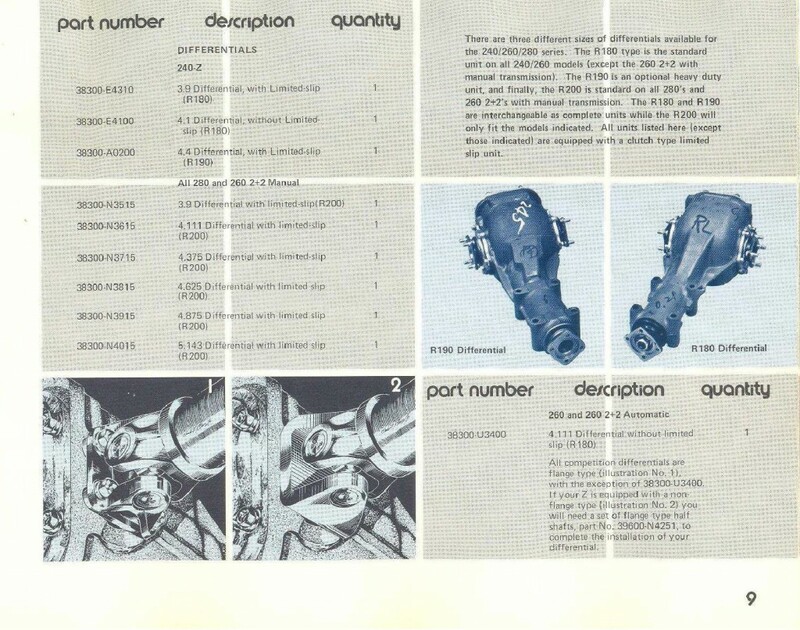 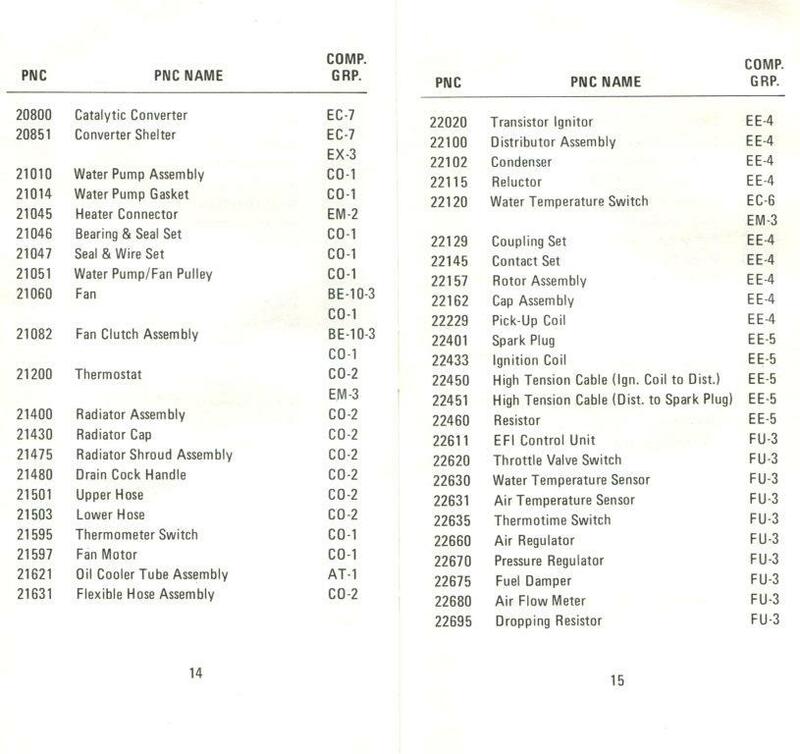 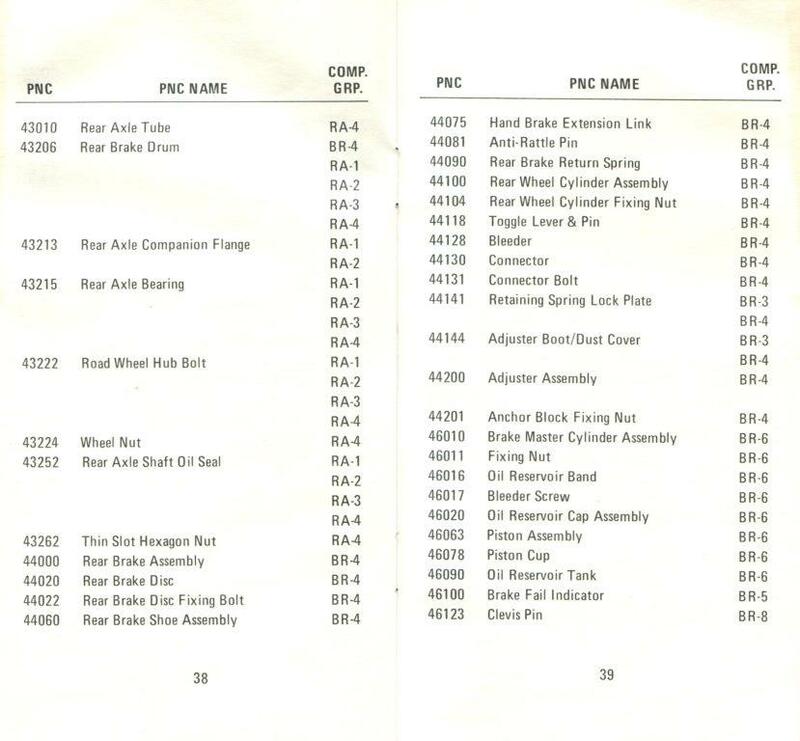 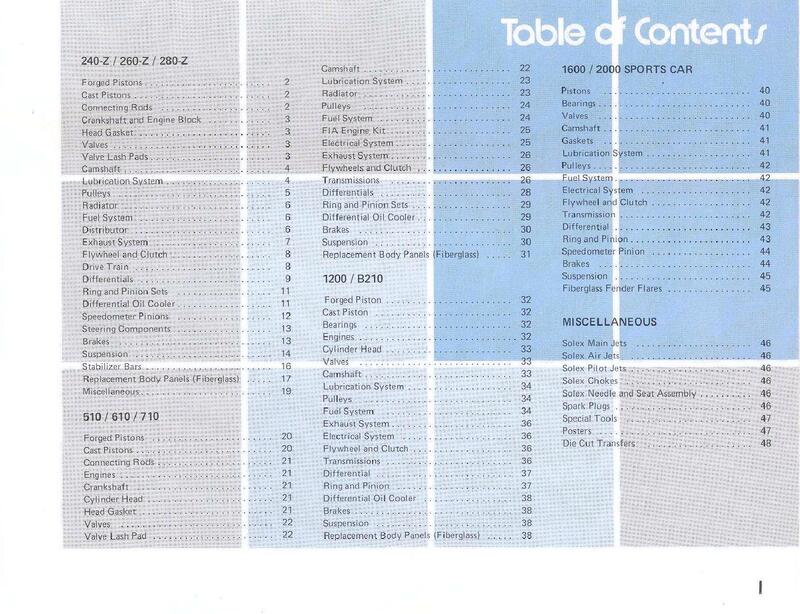 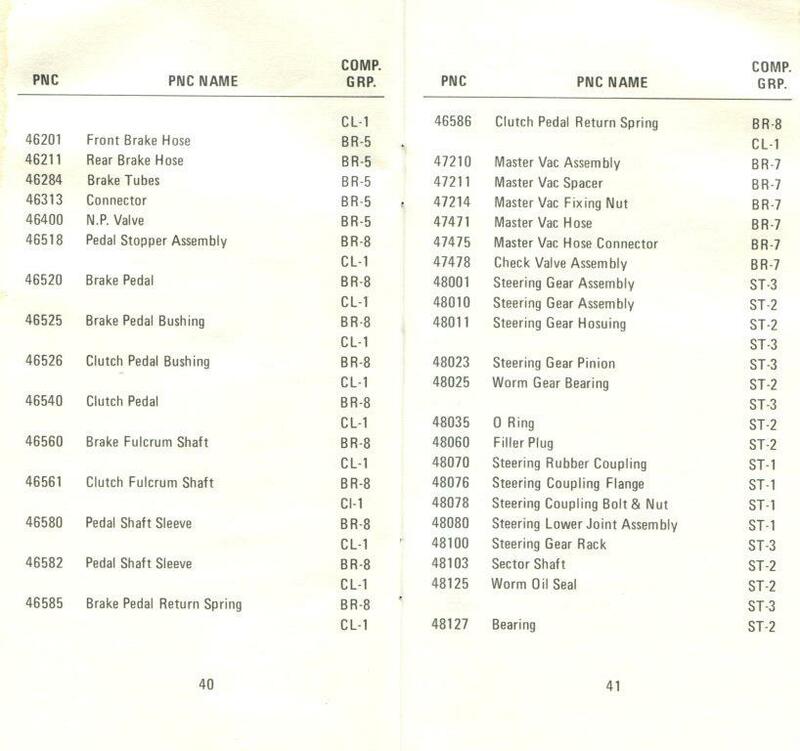 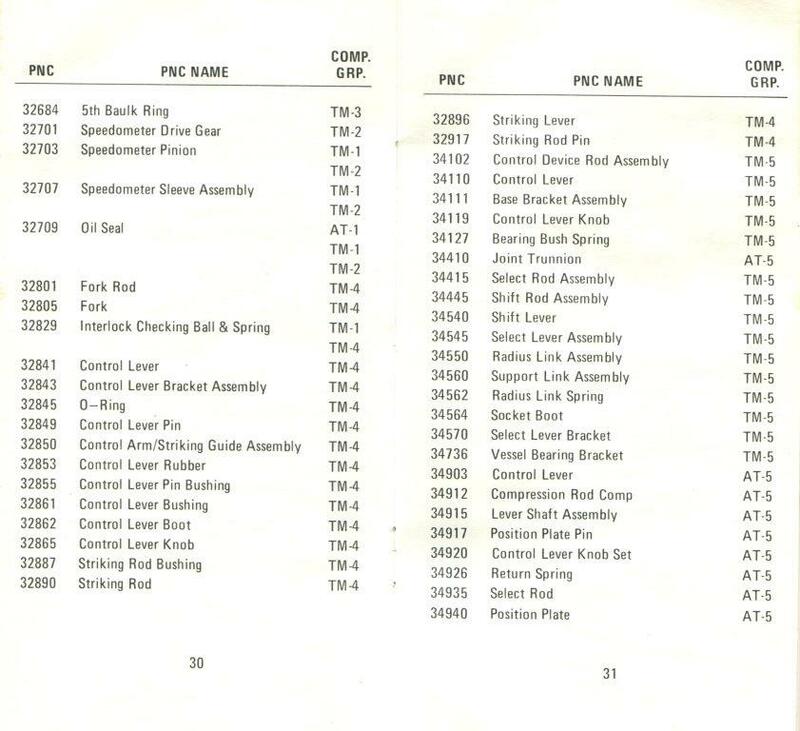 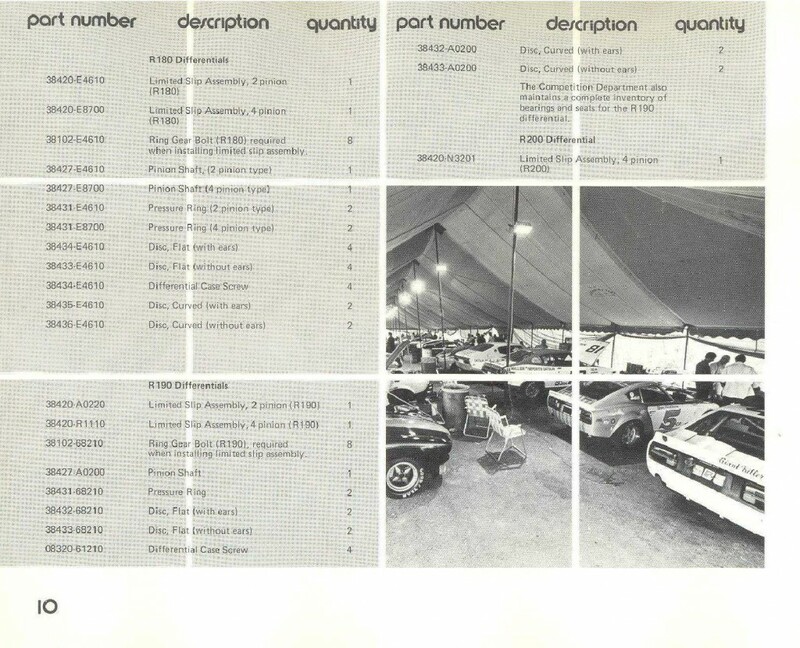 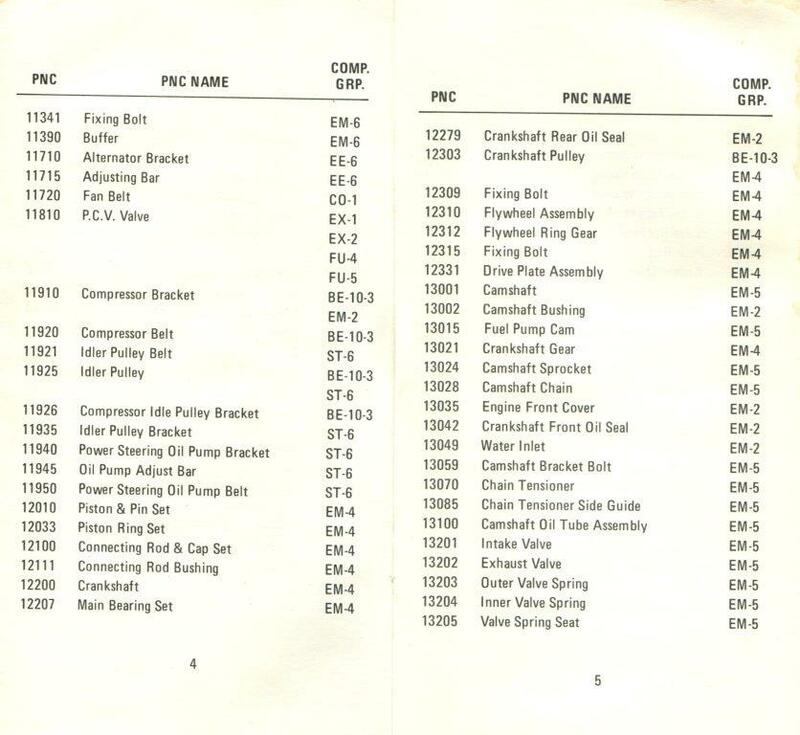 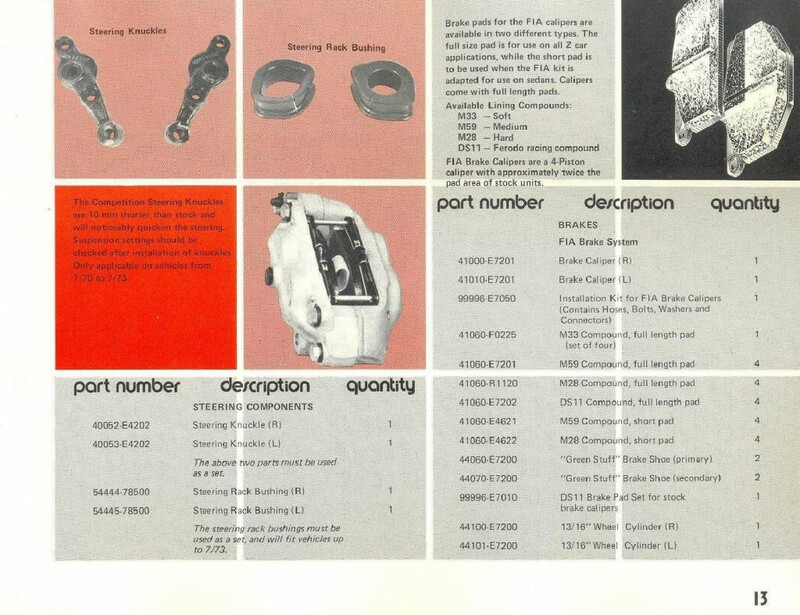 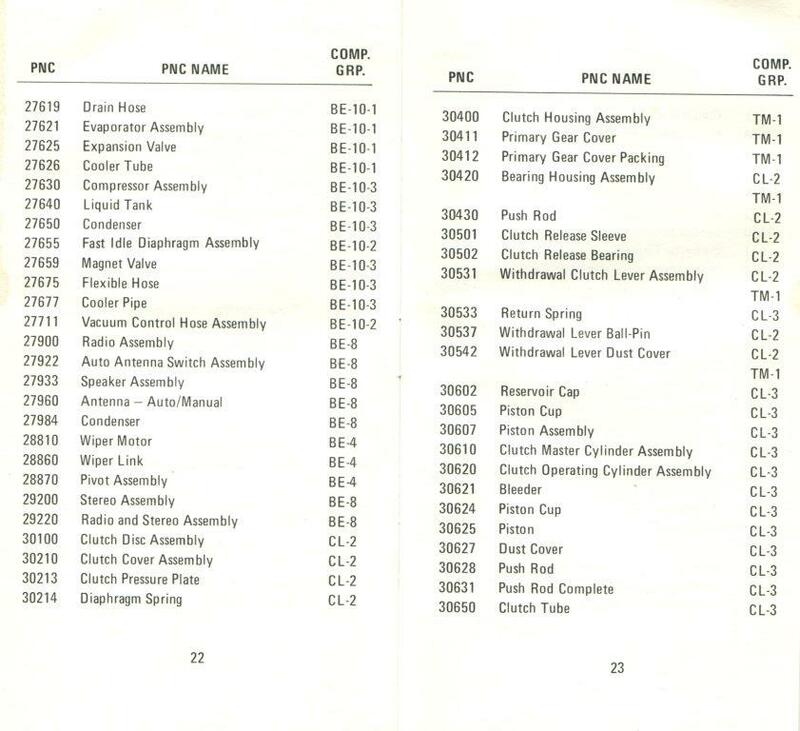 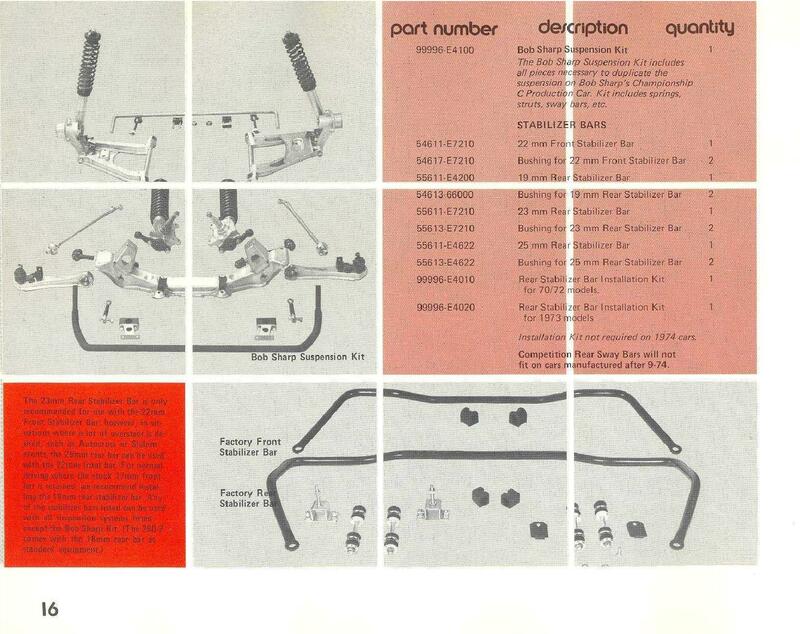 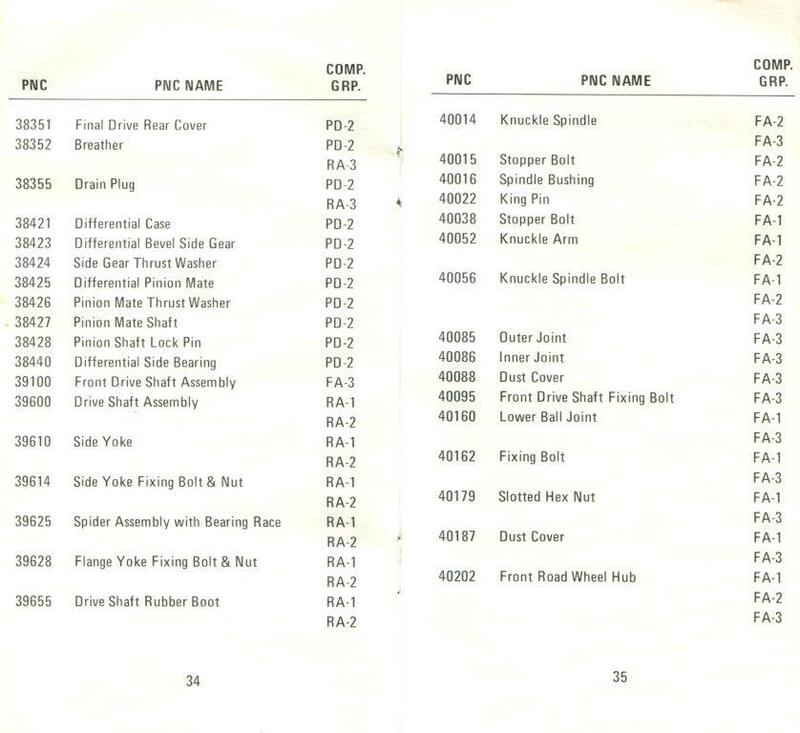 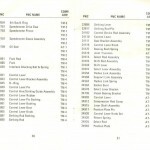 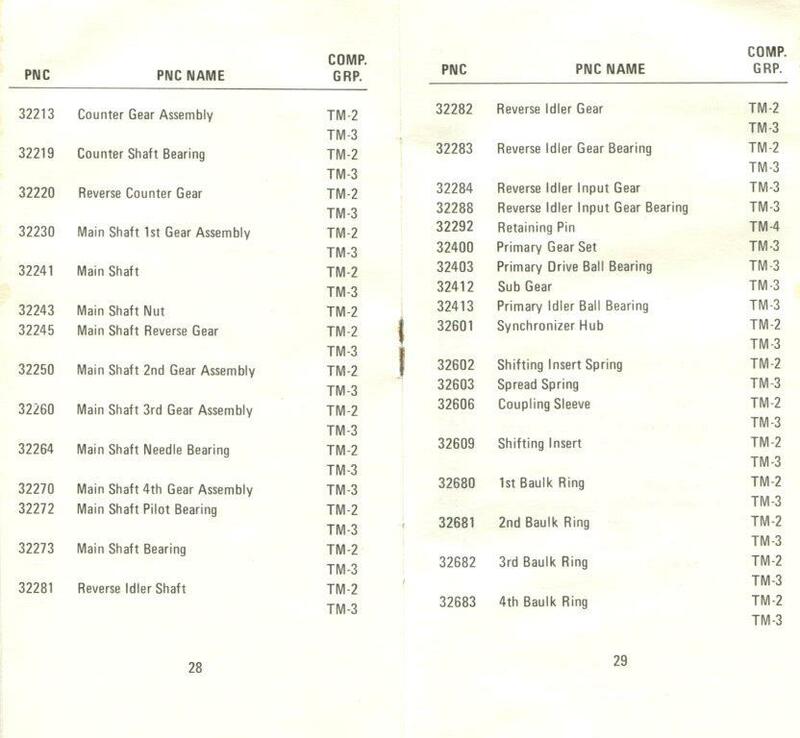 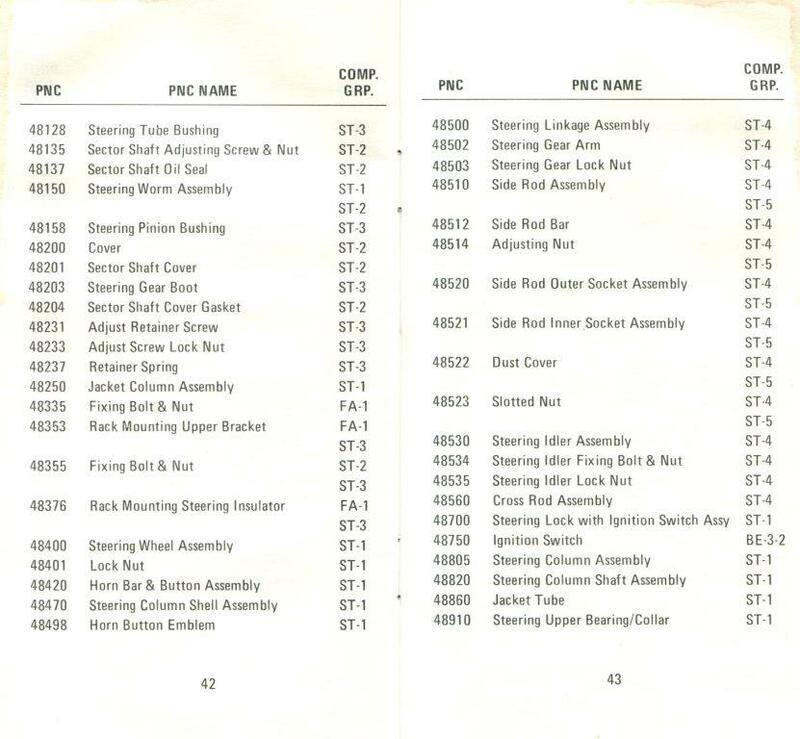 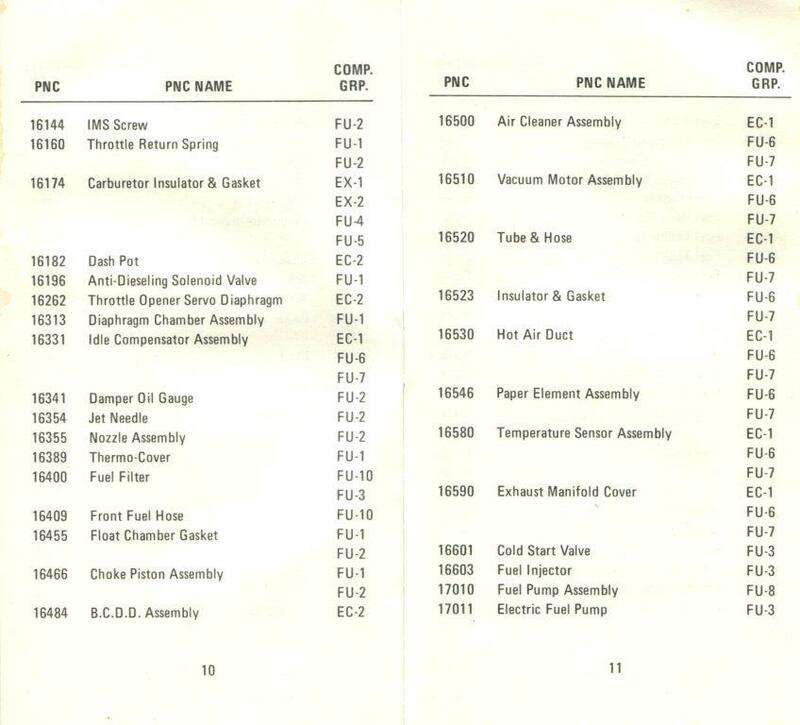 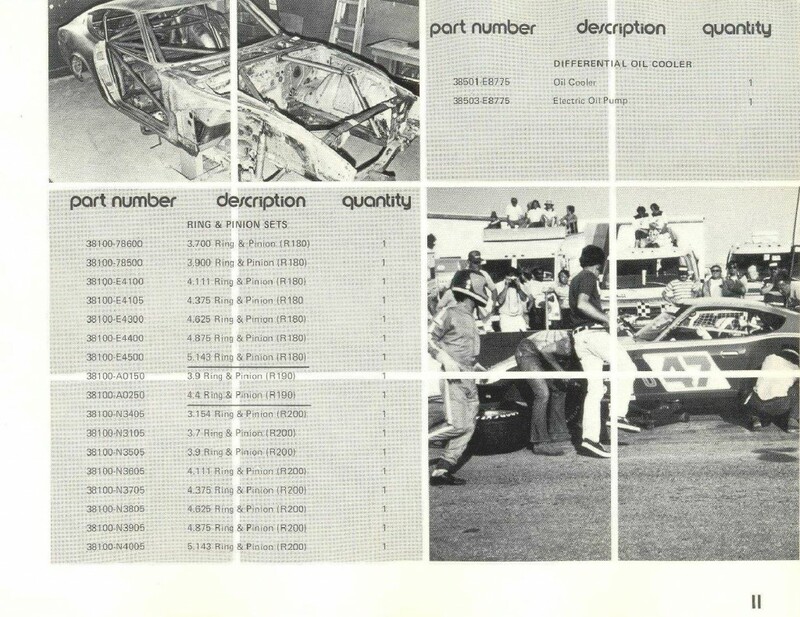 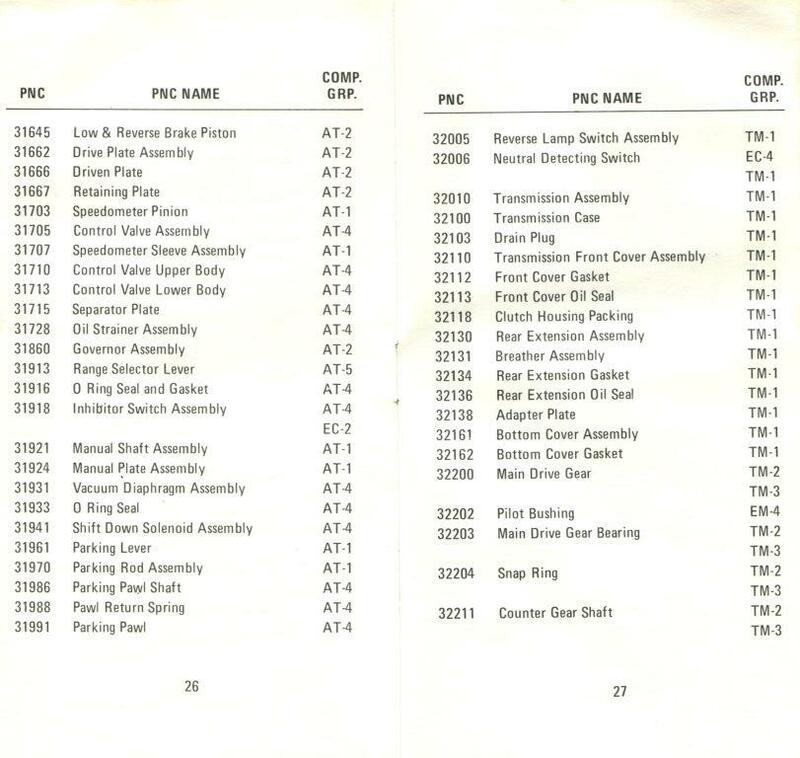 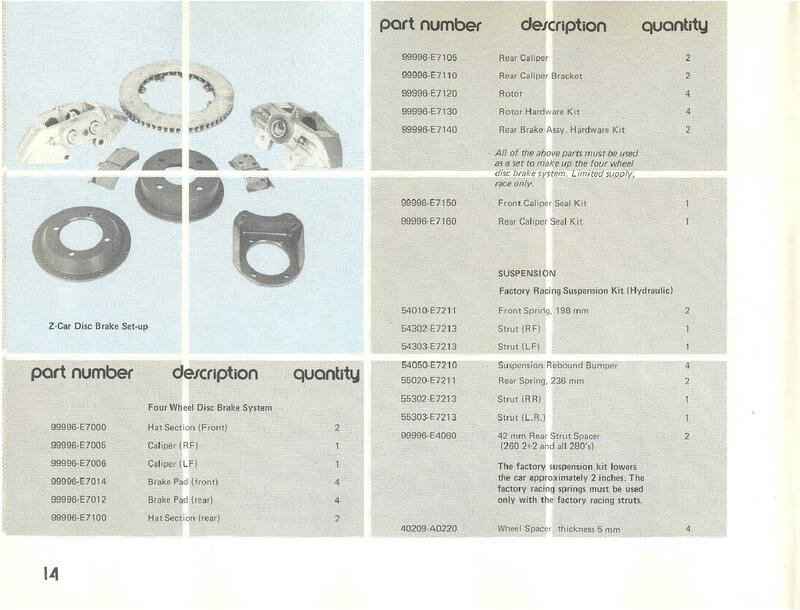 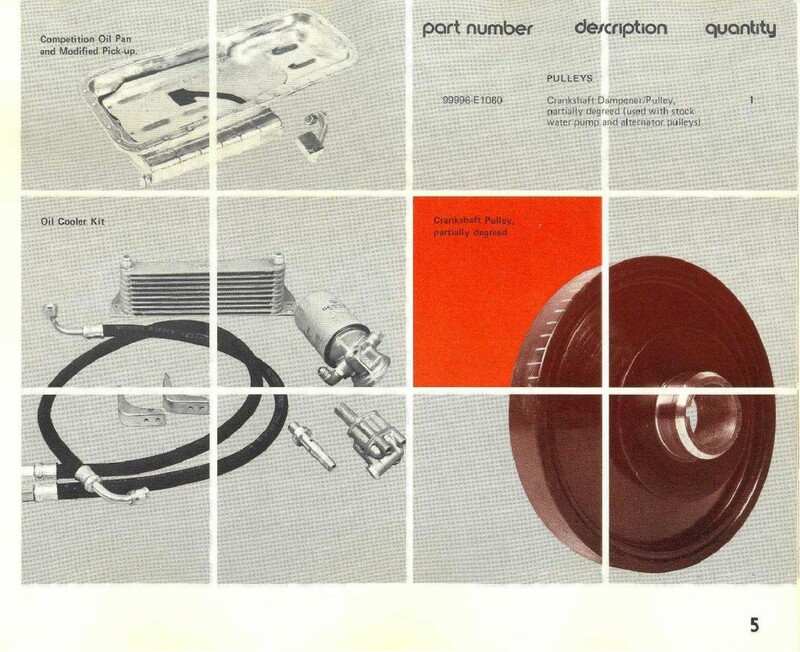 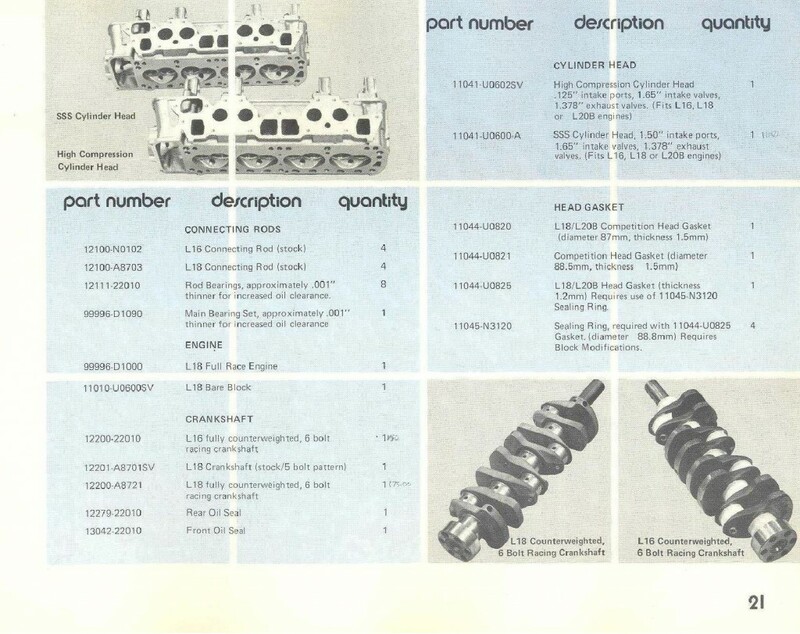 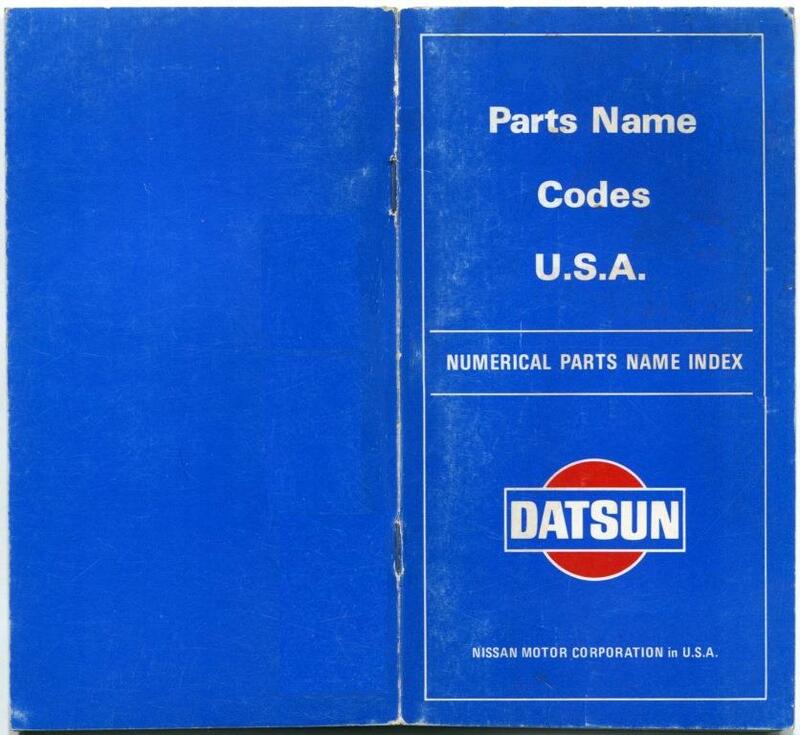 OK, this is just too cool – The entire catalog of Datsun Competition parts and accessories for the Z, Roadster, 510, 210, and even trucks! 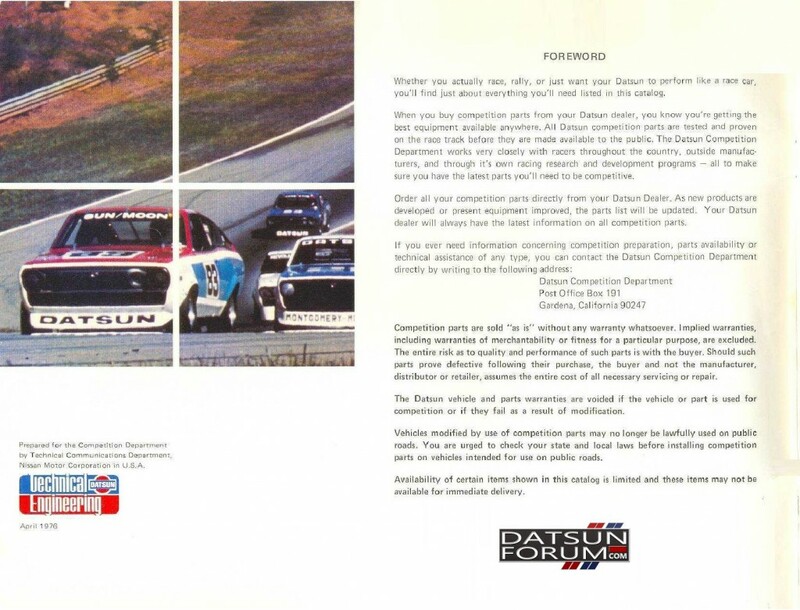 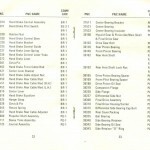 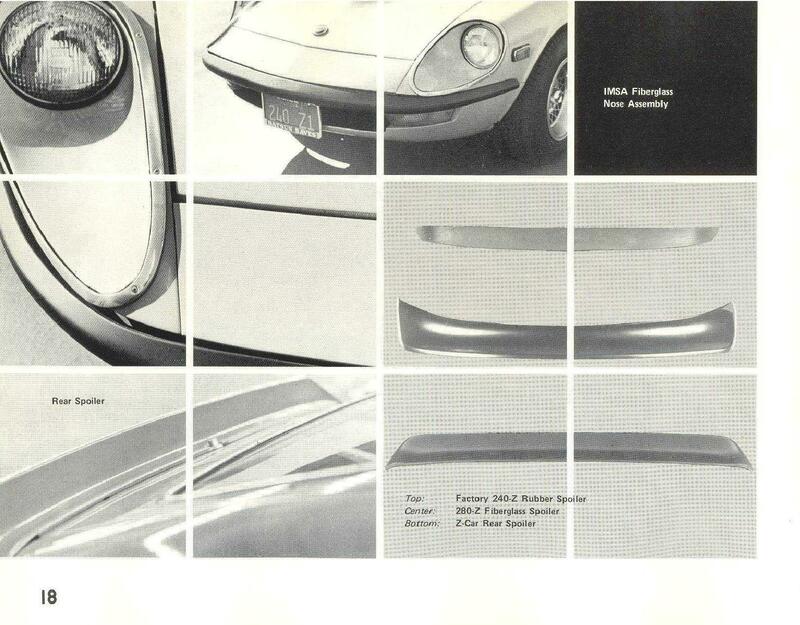 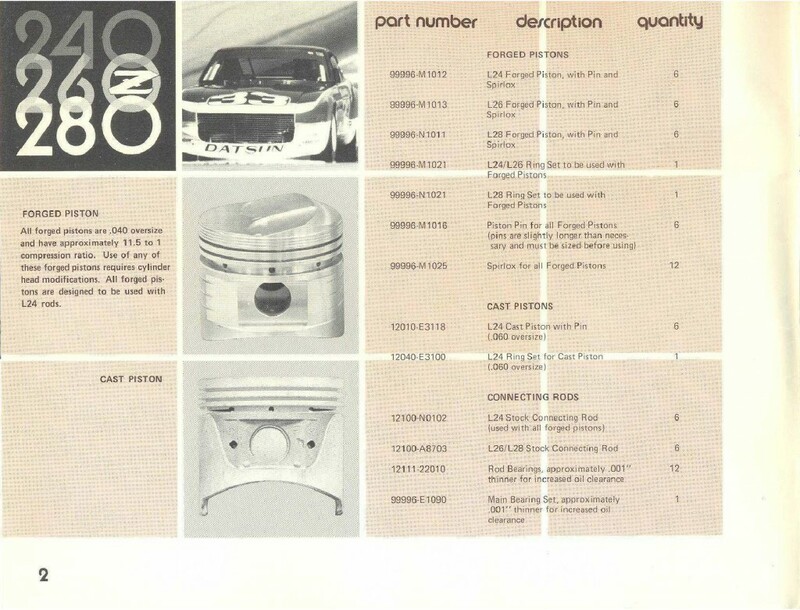 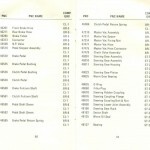 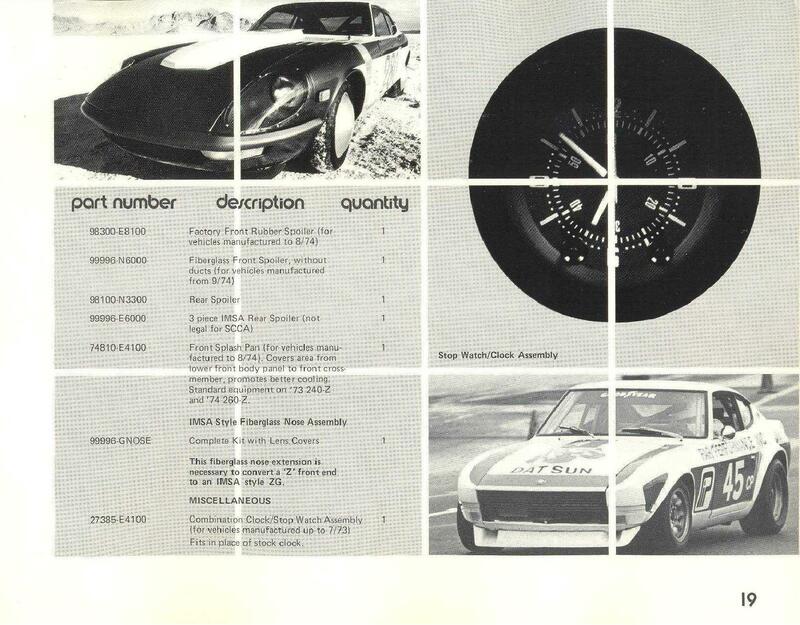 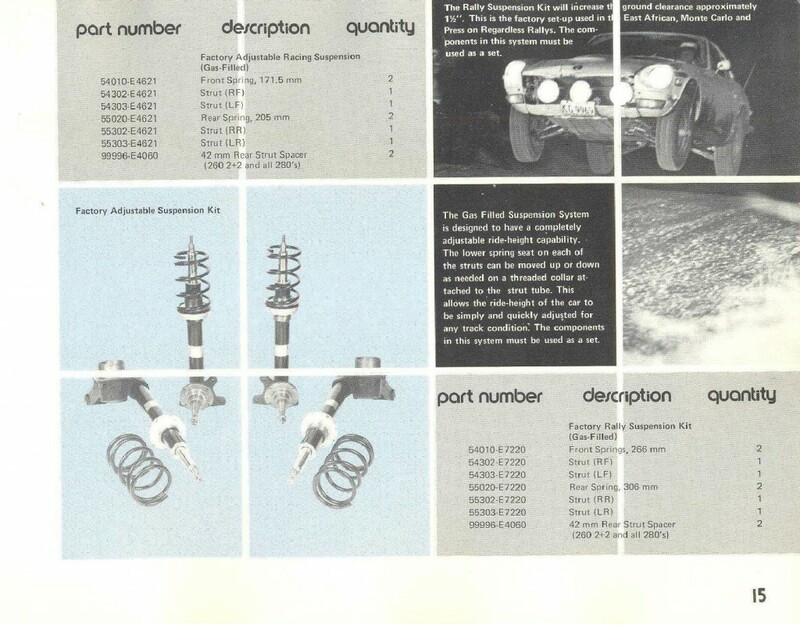 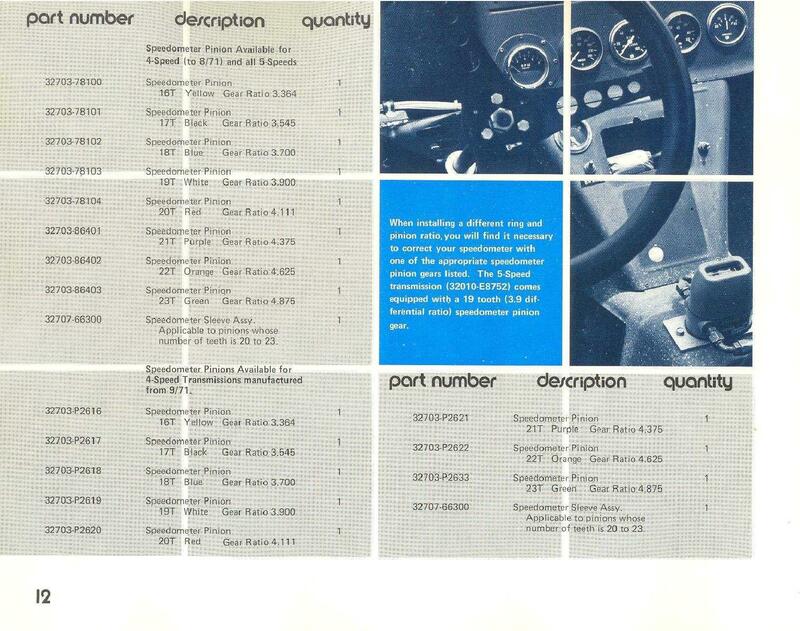 The staff here at DatsunForum spent a few hours scanning this pristine catalog for you guys, and I think you’ll enjoy checking out the contents. 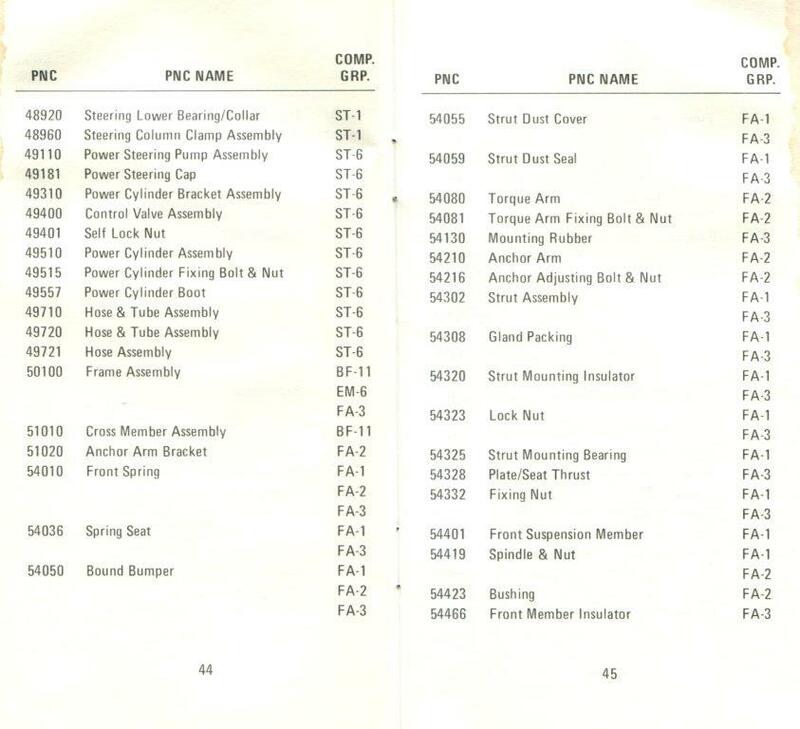 You may even get some ideas for your next project! 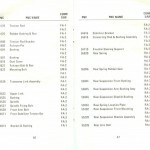 Page may load a bit slow due to the amount of content… Click each image for the full-size version! 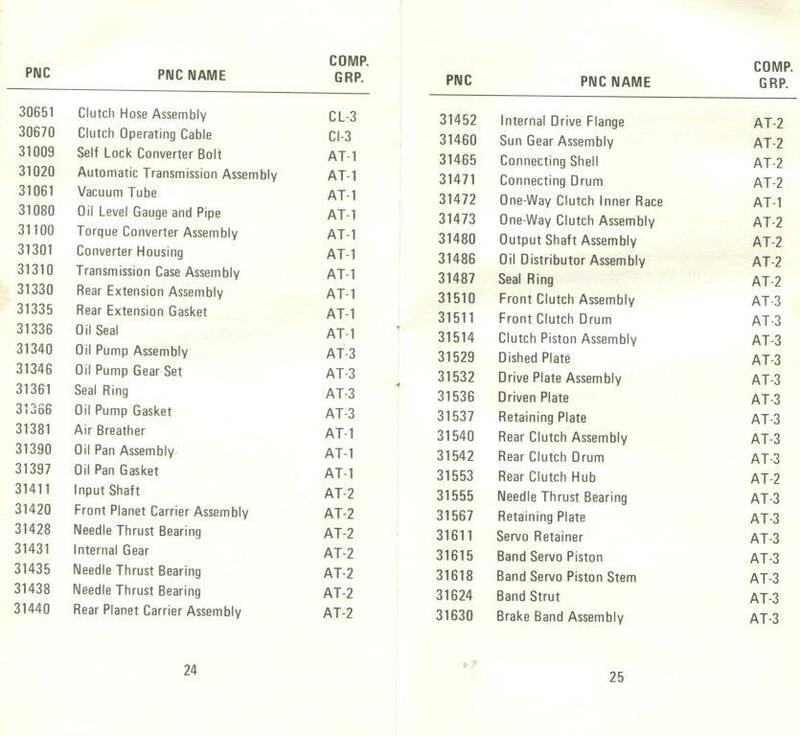 Click here for the rest of the pages! 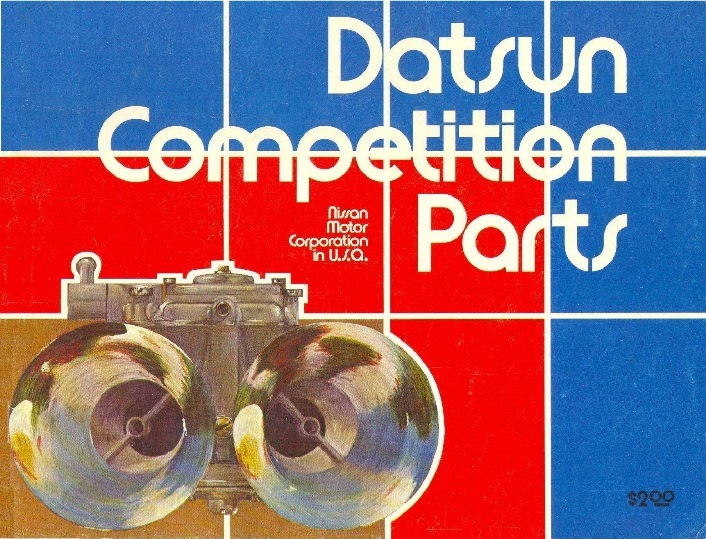 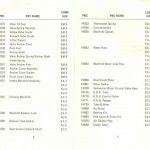 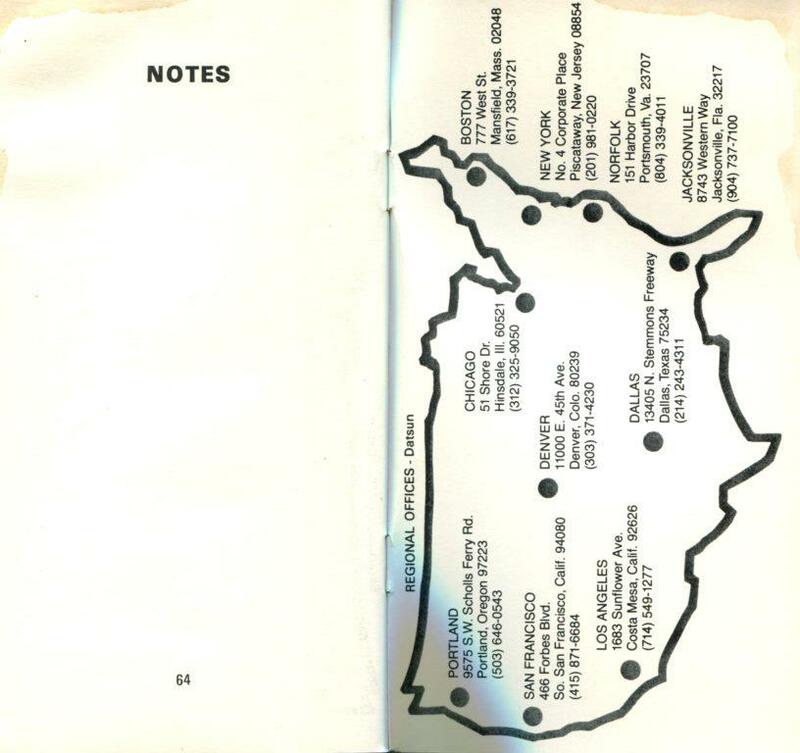 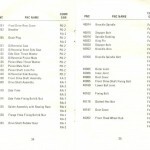 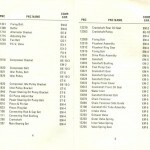 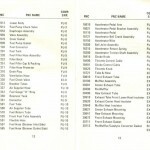 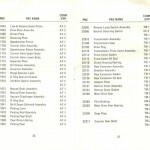 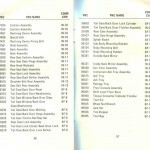 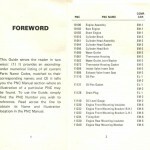 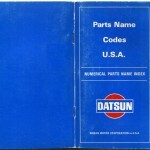 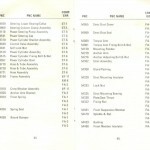 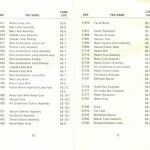 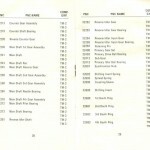 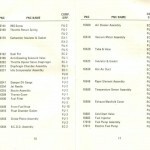 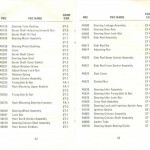 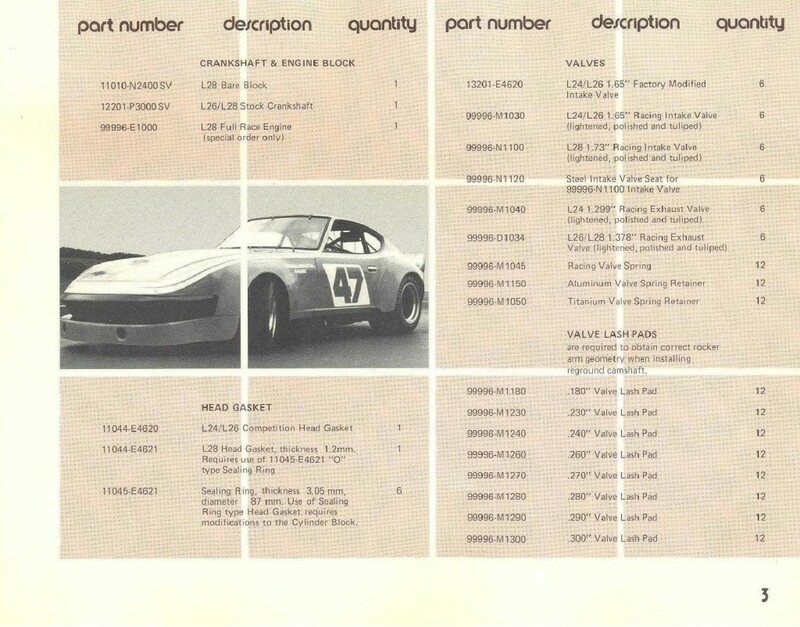 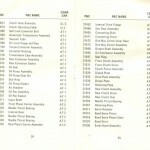 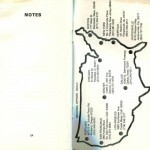 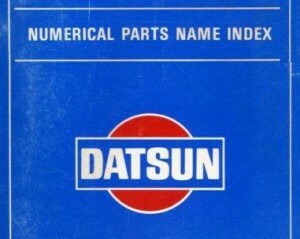 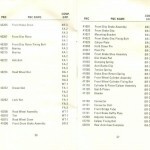 Datsun published this handy little pocket guide back in the early 1970’s. 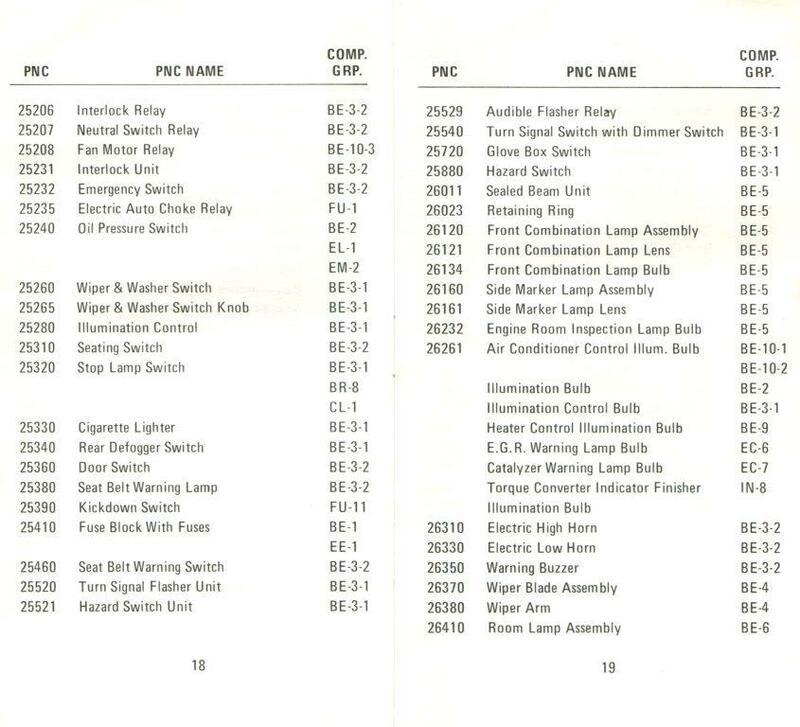 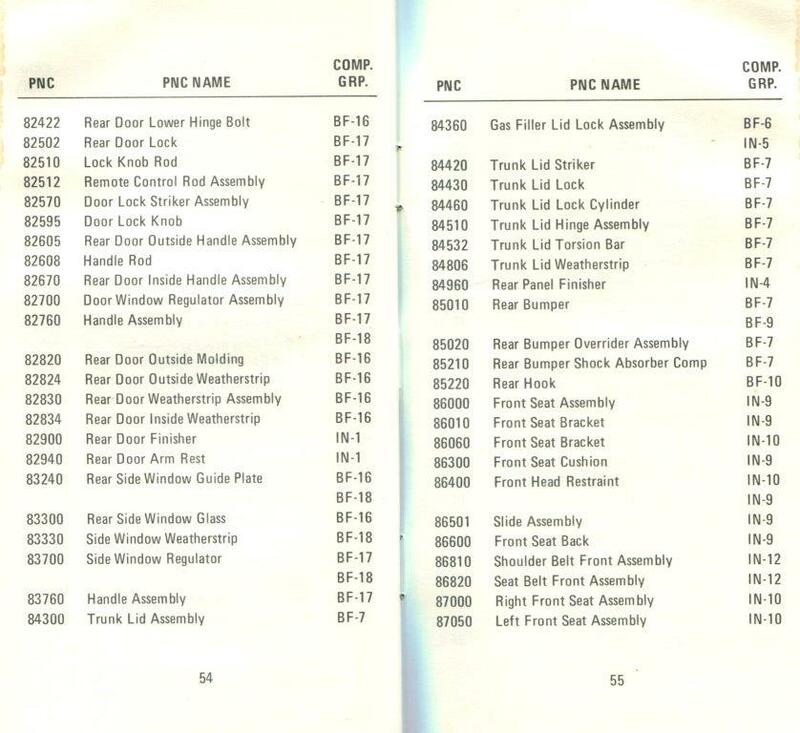 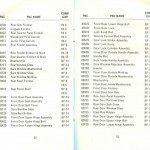 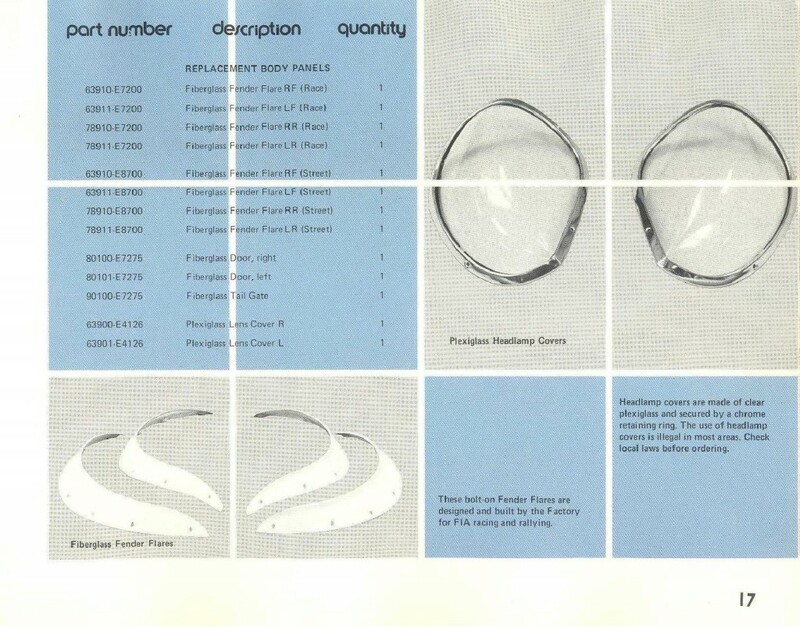 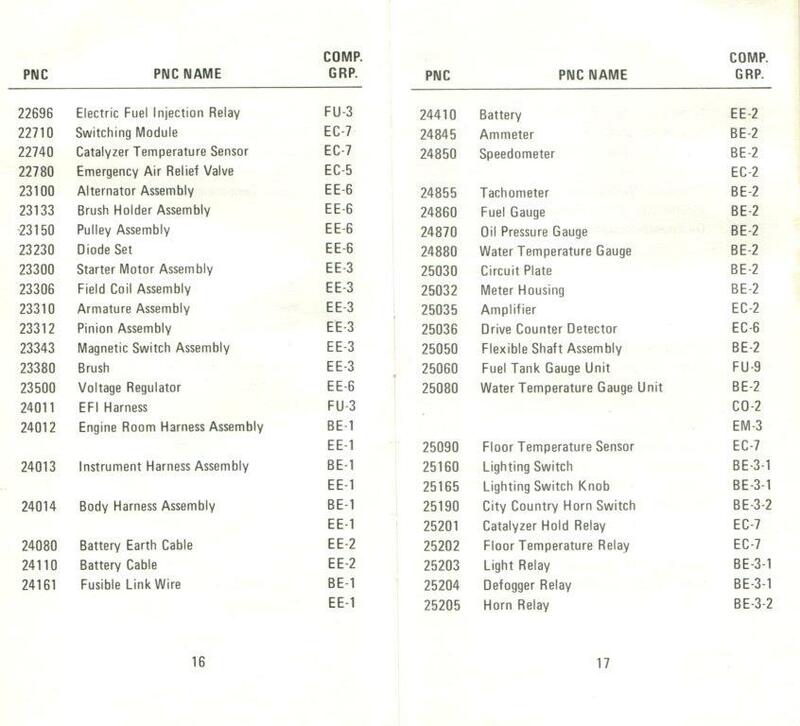 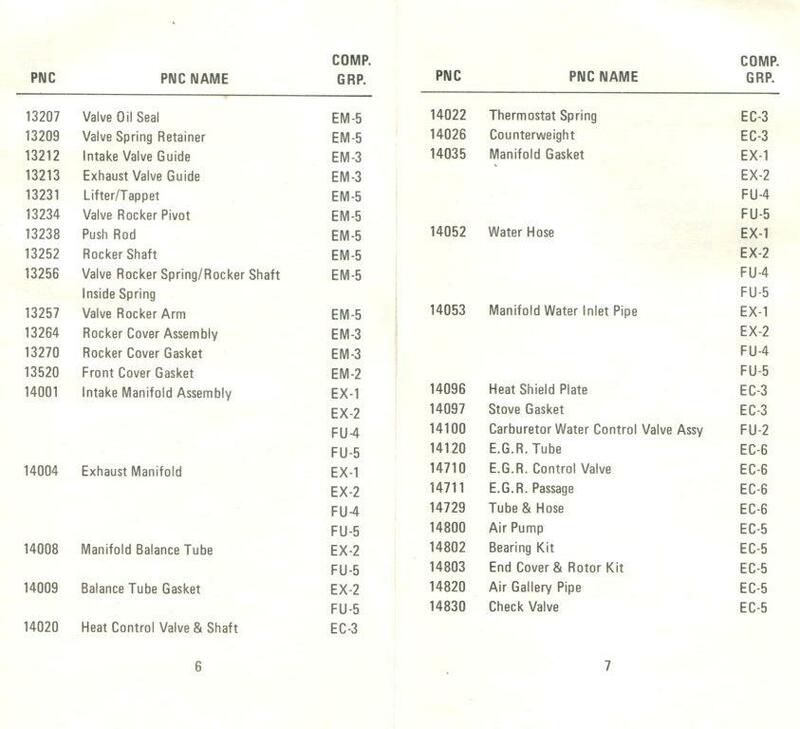 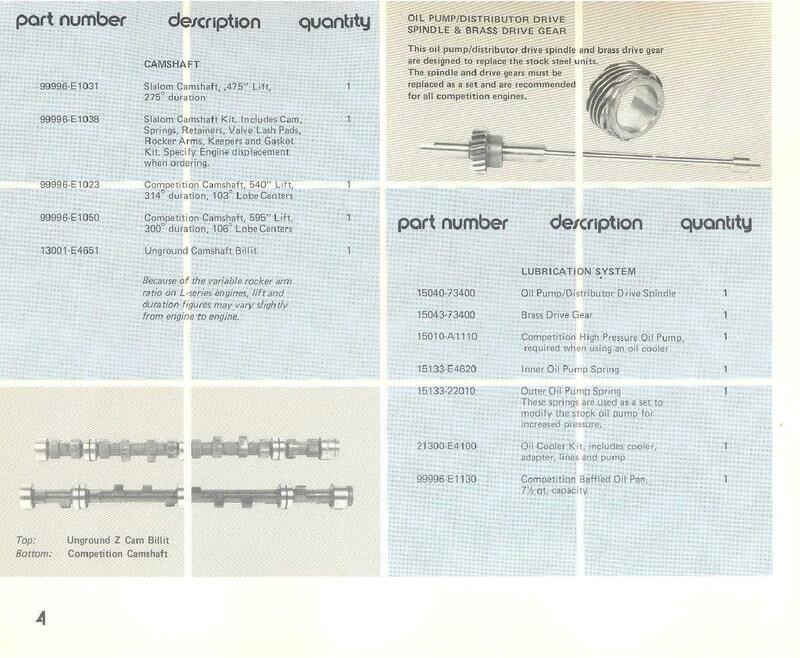 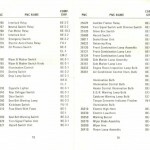 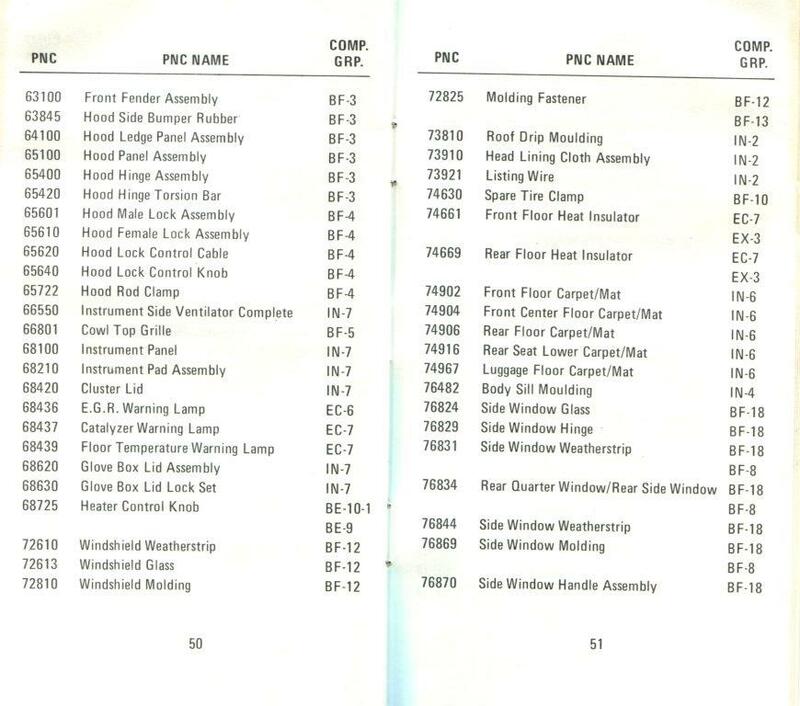 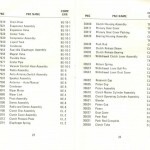 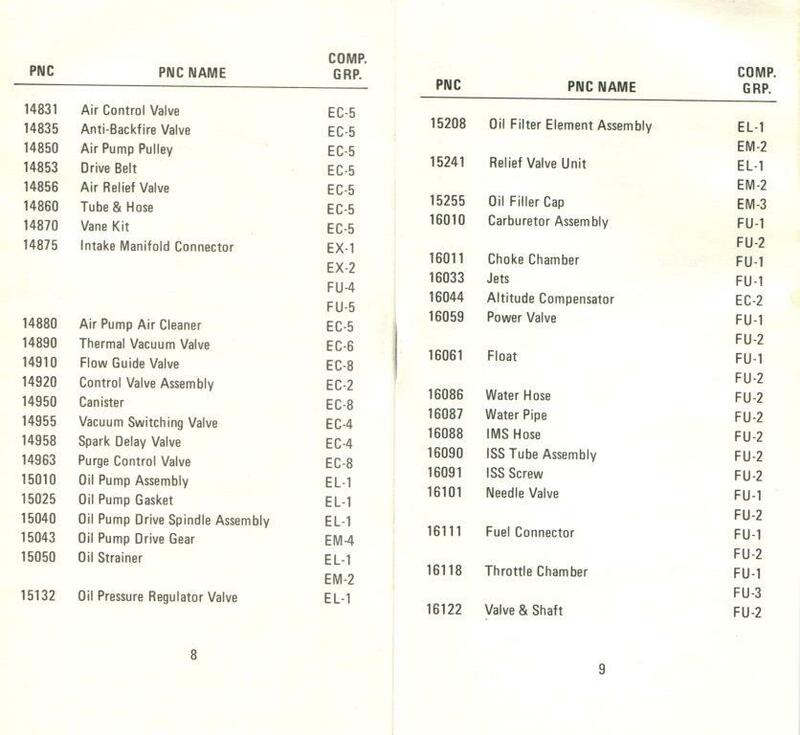 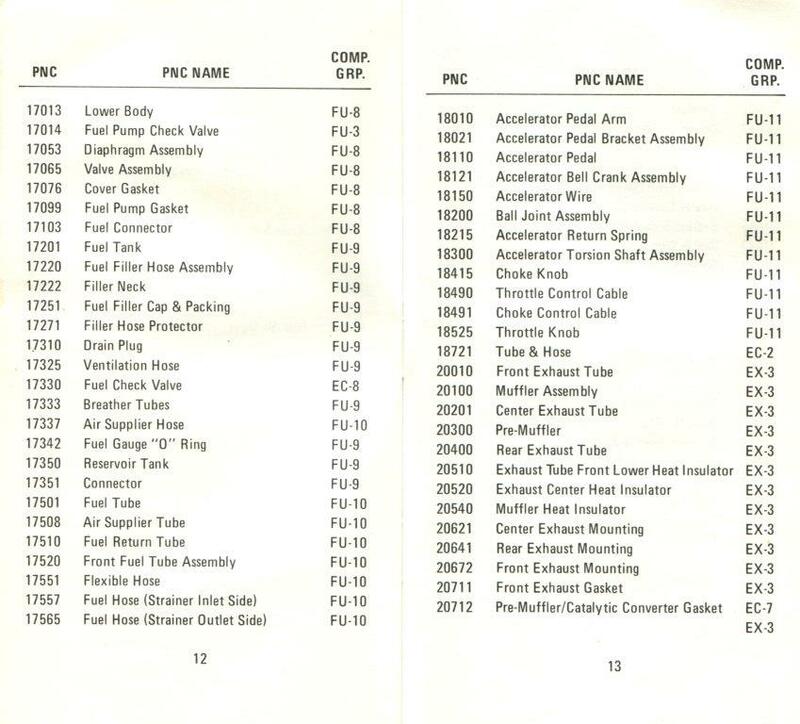 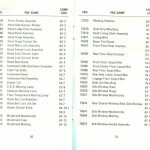 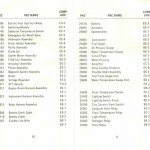 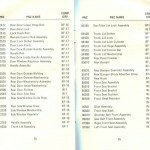 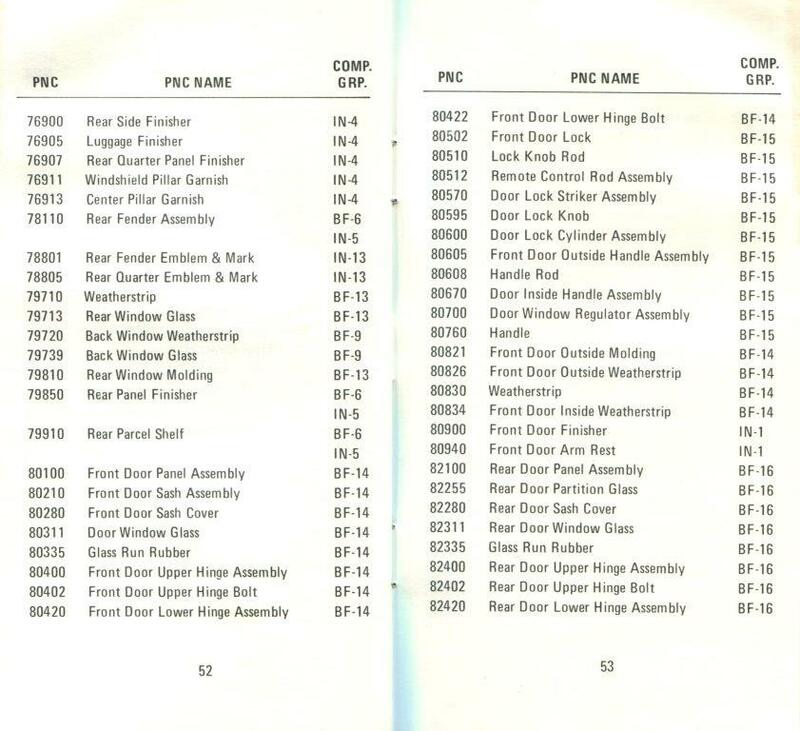 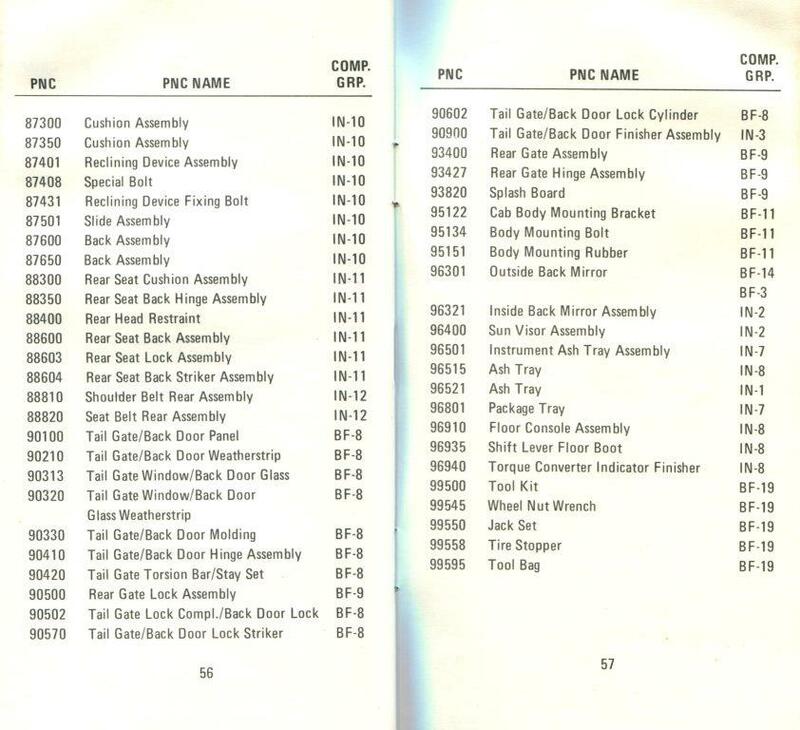 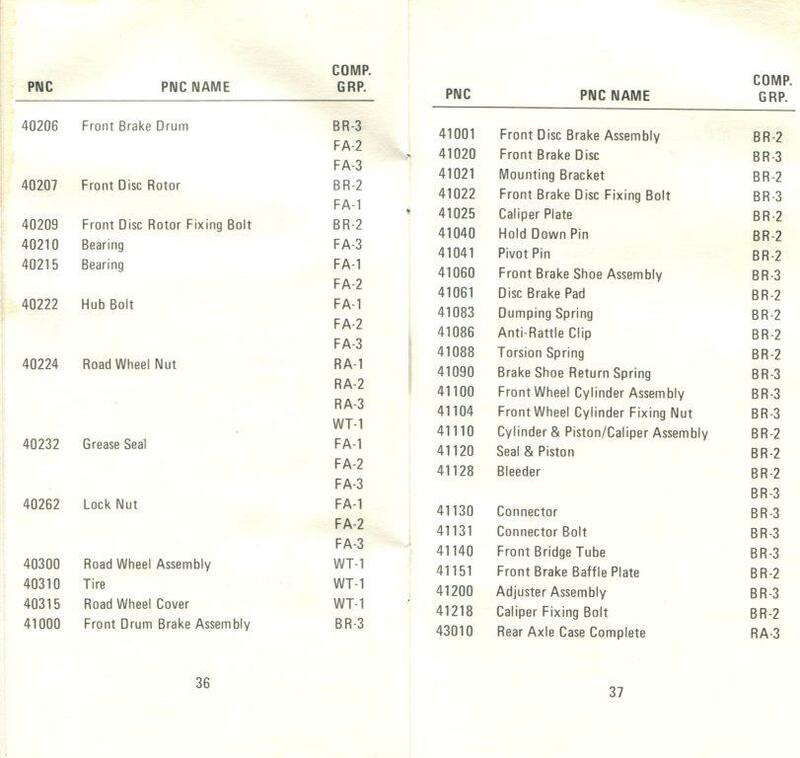 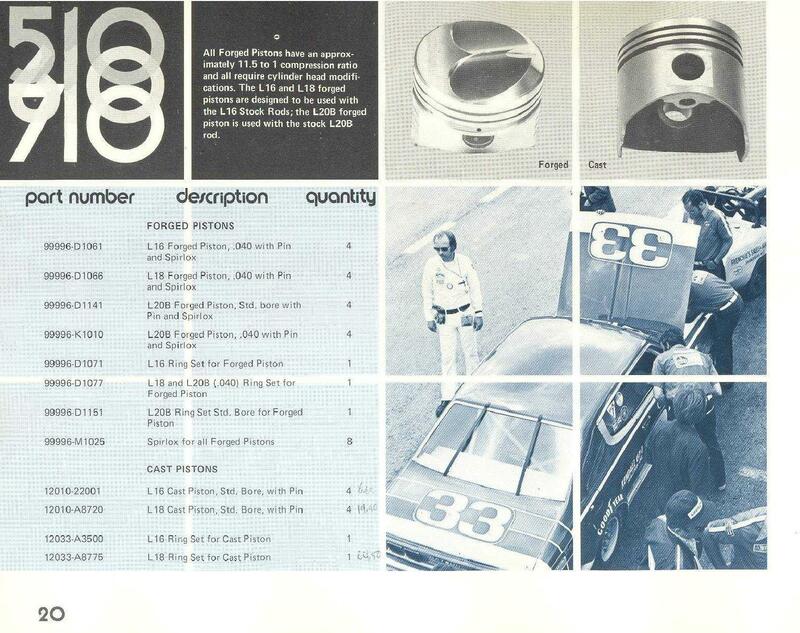 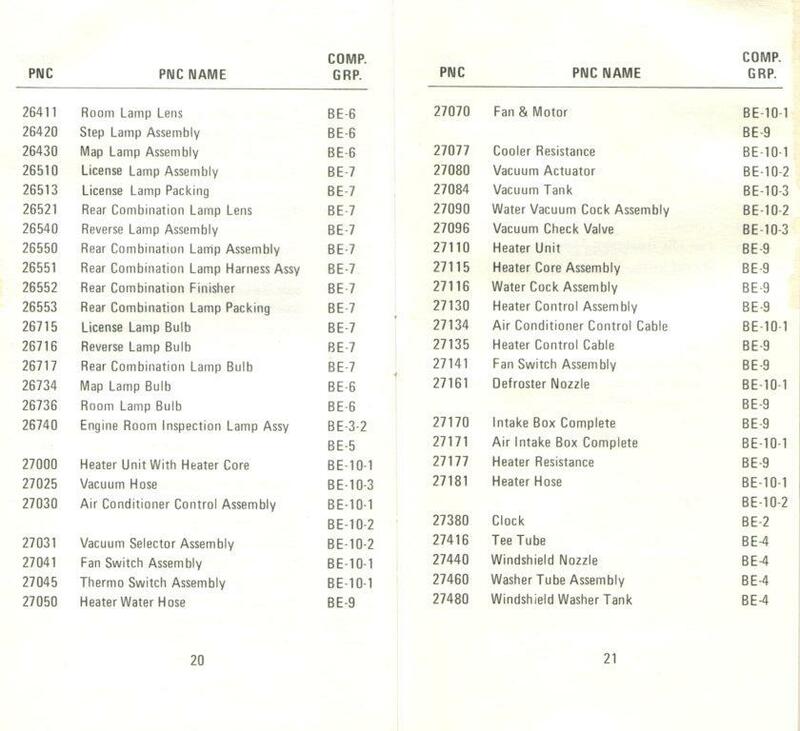 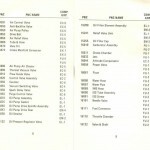 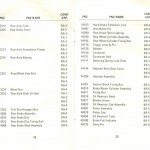 These were typically carried around by Parts Department employees so that they could quickly and easily reference part numbers. 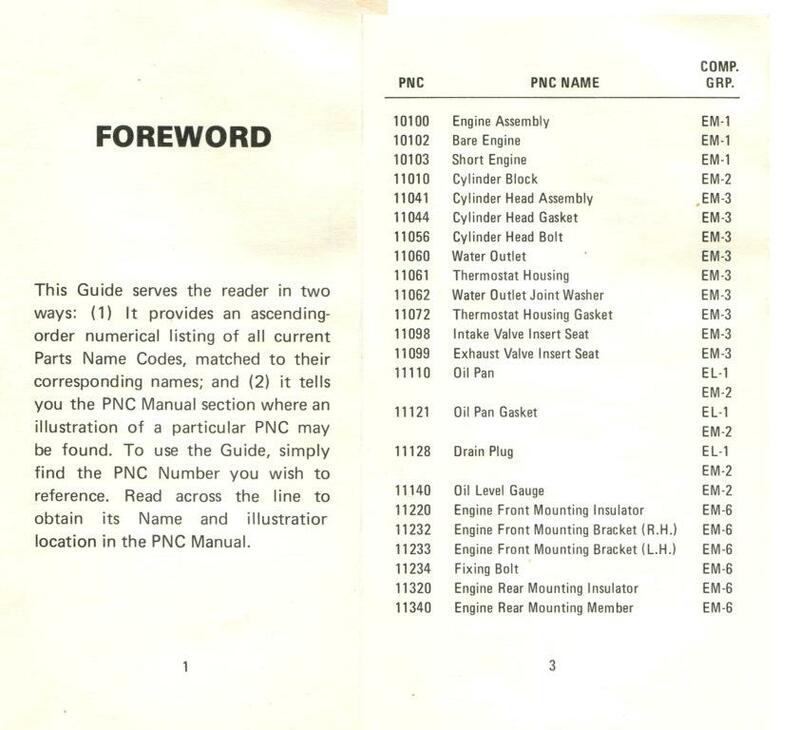 Of course, after referring to the guide all day, every day, the numbers were often committed to memory.